This custom-made stamp shows a map of Finland. 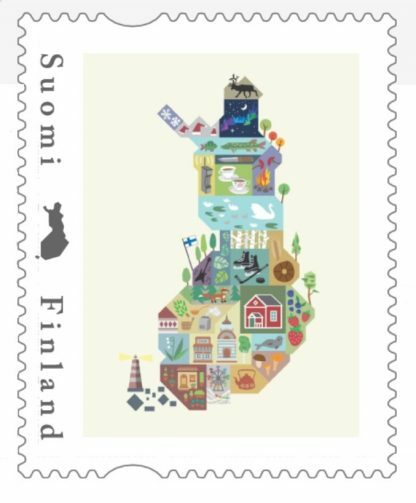 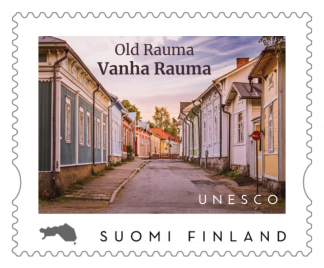 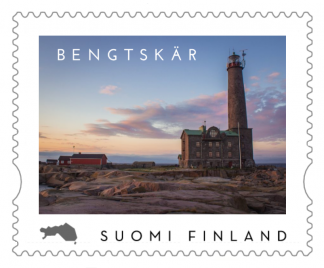 The map in this stamp was drawn by my daughter Ronja, and it has a collection of Finnish elements on it. This same illustration is available as a postcard too.